Nominations are now open for this year's Rhino Conservation Awards with submissions closing on 24 May at 5pm. The categories are: Best Field Ranger; Best Conservation Practitioner; Best Political, Investigative and Judicial Support; Best Rhino Conservation Supporter; and Special Award for Endangered Species Conservation. The Rhino Conservation Awards will be presented at a gala dinner held at Montecasino in Johannesburg in July. 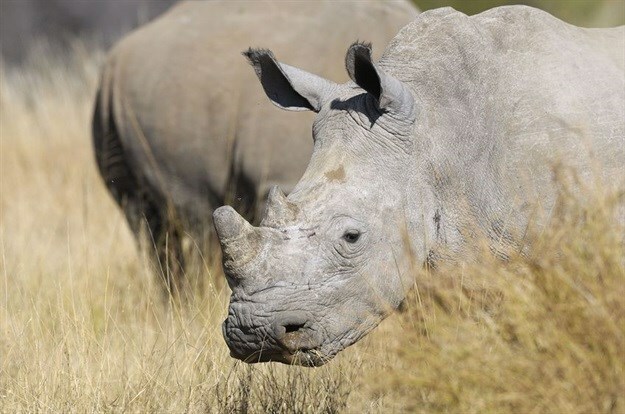 Award finalists will be joined at the event by high-level dignitaries under the patronage of Prince Albert II of Monaco, South African government officials, foreign diplomats, media, sponsors, and other significant NGOs supporting rhino conservation. Since being founded by Dr Larry Hansen and Xiaoyang Yu in 2011, the awards have been hosted annually in collaboration with South Africa's Department of Environmental Affairs and the Game Rangers Association of Africa (GRAA). Download the 2019 nomination form.